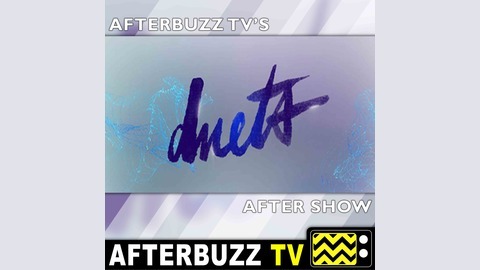 AFTERBUZZ TV – Duets edition, is a weekly “after show” for fans of ABC’s Duets. In this show, host JC Rubio breaks down the episode in which the winner is announced after final performances. There to help JC are co-hosts Stephanie Wenger, and twin musicians from the band Macedo, Michelle and Melissa Macedo. It’s Duets’ “The Finale” podcast! 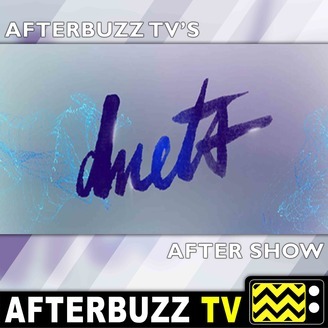 The post Duets S:1 | The Finale E:9 | AfterBuzz TV AfterShow appeared first on AfterBuzz TV Network.